This is my little story on all things alcoholic and how I have learned to appreciate wine. I remember from a very young age first having wine with our Sunday lunch. It would always be a treat and happen every so many months. Now I must qualify it would not be the best of wine it would be Liebfraumilch, Blue Nun, Black Tower or Hock. I think I liked wine so much because of its inherent sweetness, which is down I suppose to the wine my parents would buy or at least my mum would buy. My mum is not a fan of dry wine and if she so happens to buy one or is served one out comes the bowl of sugar to sweeten it up, in fact when I was kid I would do the very same, kids and sweets etc. I think being introduced to wine and not only alcohol from an early was very good for me despite the following account. 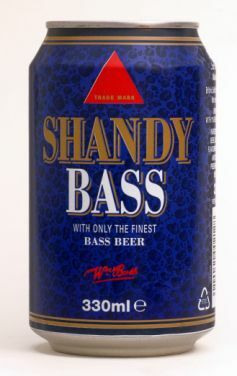 My dad would regular give me sups of his beer or serve me up a little shandy to have, this led me to enjoy the sweet taste of a shandy and I would drink copious amounts of Club Shandy or Bass Shandy for years thinking I was all grown up. My dad would let me dip my baby finger in to this whisky on special occasions, and watch me squirm with disgust. I think because of this access to alcohol I never felt the need to go bush drinking as they call it in Limerick (going out with your friends in to a near by field and getting stone drunk). I do however remember the first time I got drunk, it was my graduation party from secondary school, I had bought 24 bottles of Biere De France(you know the cheap French beer you get in stubby bottles over in Lidl) and 2 cartons of concentrated orange juice. I got two empty 2 ltr Coke bottles and filled each up half way with the orange juice and topped both up with beer, and kept topping up with beer all night long. It was actually quite tasty but by god was I drunk as hell that night. That kinda was the start of the tempestuous love affair that was about to begin. I vividly remember the next time I got drunk it was 2 years later, I didnt go out very much when I was younger drinking to pubs or clubs, all my friends were always older than me, when I was 16 they would be 18 and I wouldnt get in anywhere so gave up trying. This is probably why what happened next happened. One afternoon in college a group of us ducked out for the afternoon and went to Mollies(Old Mollies if you remember it in Limerick) for a feed of pints, I was quite merry come 6 O'Clock when we were heading back to a friends house, the lads bought beer.... 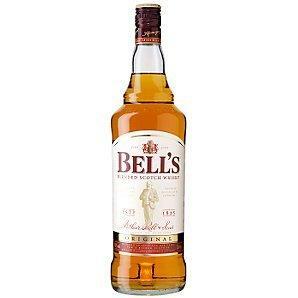 I decided on a bottle of Bells Whisky. I had no idea what I was thinking, we got back to the house and I downed the bottle straight in about 30 - 40 mins, oh god I was floored and could not walk, the lads texted my parents to come and collect me, dropping me out to the car I flowed in the door when I got home. I got in the door and necked a carton of orange juice remembering a mate of mine said it would help the hangover, I dont think a hundred cartons could help a hangover from a bottle of whisky. I learnt my lesson for a little while at least, I didn't drink pretty much for the rest of college apart from a few odd nights here and there for the four years which in between included a few nasty encounters with tequila and Guinness, my brother still laughs about that. I then got my first proper job out of college, with new friends and a whole new social scene opened up to me, I drank copiously over the two years I worked there to my detriment , spending stupid amounts of money on 2 or 3 nights out a week, however at the time I did enjoy myself I wont deny that. However at the end of the two and a half years I left that job and having been made redundant I set about losing some weight, I didn't drink a drop of beer, wine or spirits for nearly 9 months. 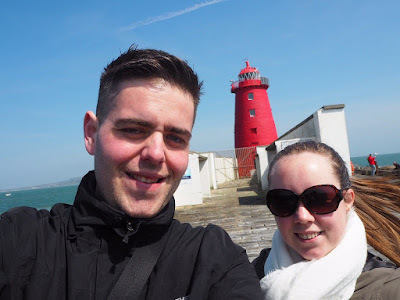 At the end of my 9 months I moved to Dublin. Moving up to Dublin I would learn about proper beer you simply couldn't get in Limerick and wines you would possibly only get in Mac's Off License on the Ennis Road. I would learn what beers were out there that weren't the standard Heineken, Guinness or Budweiser. I my palate for wine also started to develop, I learned how it can be absolutely beautiful and how each wine differs. 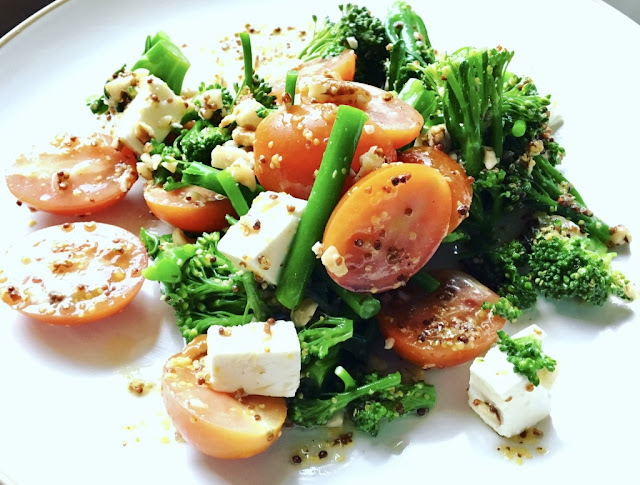 I remember in 2001 doing a wine day course on my professional cookery course, thinking I dont understand anything the chap delivering the course is on about but that has since changed. I have learnt how to appreciate wine how it can be so enjoyable just to sip at, eat with a meal or simply enjoy the flavors and smells, I am still learning by the way. Wine is more than just getting drunk its something to behold and enjoy, I dont get drunk stupidly anymore I dont drink alcohol to get drunk, I may get drunk having a few glasses of wine but I know I will have enjoyed what I am drinking whilst getting drunk, because there is nothing I hate more than pints of lager, or the mere smell of red bull. Finally I was about to type I cant remember the last time I was drunk but I do it was August of last year thanks to Damien Doyle we had a little tasting of a few different beers, that was a very bad idea , as the hangover was horrific and I havent drank beer properly since. Not to worry as I have the joy of maybe 1 or 2 bottles of wine every month to sit back and enjoy. I think I am out of the mode of drinking to get drunk. Anyhow thanks for reading and I hope anything I say about the wines on my blog make some semblance of sense. PS: This movie is such a damn good movie firstly and its all about wine, its actually made me hate Merlot as sad as it sounds. I love Alexander Payne especially his new movie The Descendants.